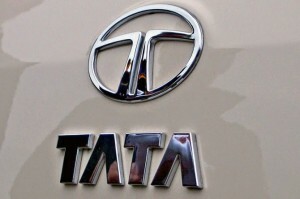 Tata Motors today reported 8 per cent increase in global sales, including Jaguar Land Rover, at 85,742 units in December 2014. The company had sold 79,220 units in December 2013. 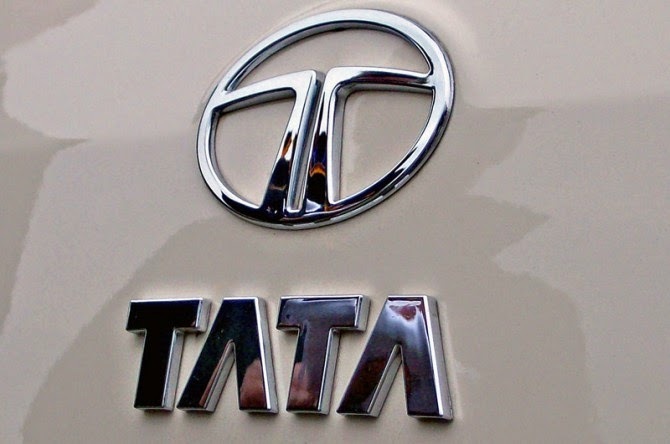 In the passenger vehicles category, the global sales last month were at 55,145 units as against 49,721 units in December 2013, up 11 per cent, Tata Motors said in a statement. Sales of luxury brand Jaguar Land Rover increased by 7 per cent to 42,962 units in December as compared to 40,244 in the same month last year. Sales of commercial vehicles increased by 4 per cent in December 2014 to 30,597 units from 29,499 units a year ago.